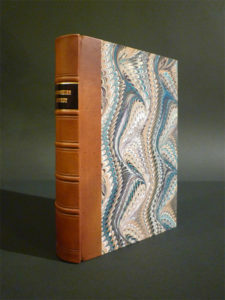 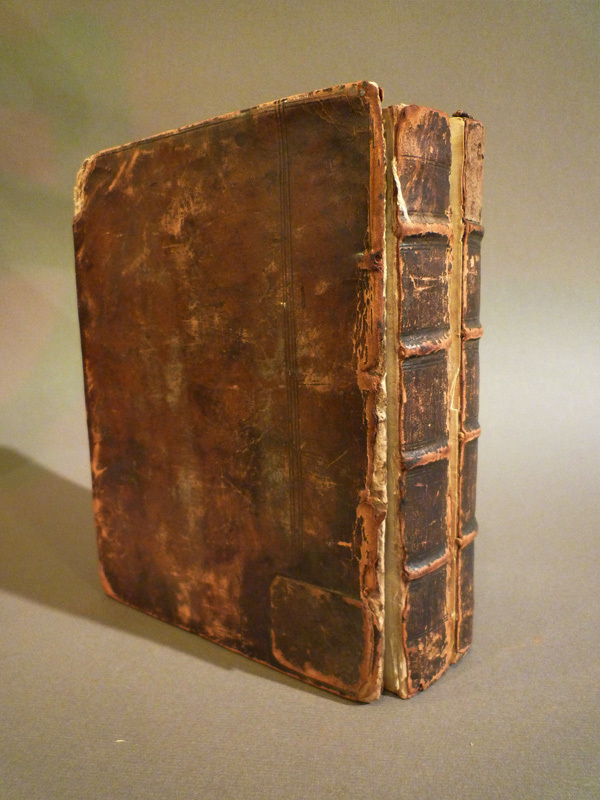 Facsimile Bindings « Ars Obscura Bookbinding & Restoration Co. 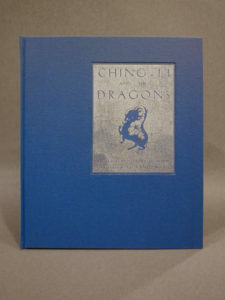 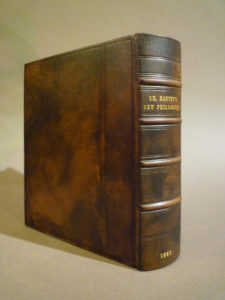 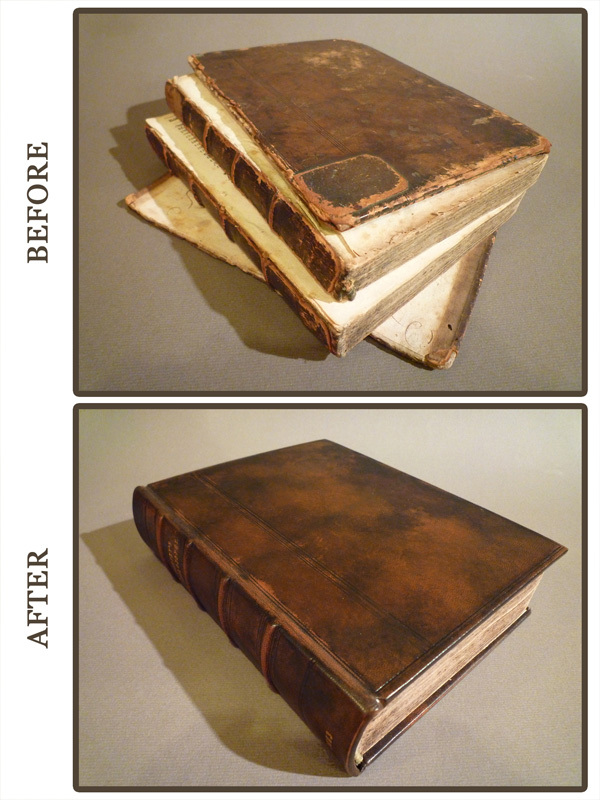 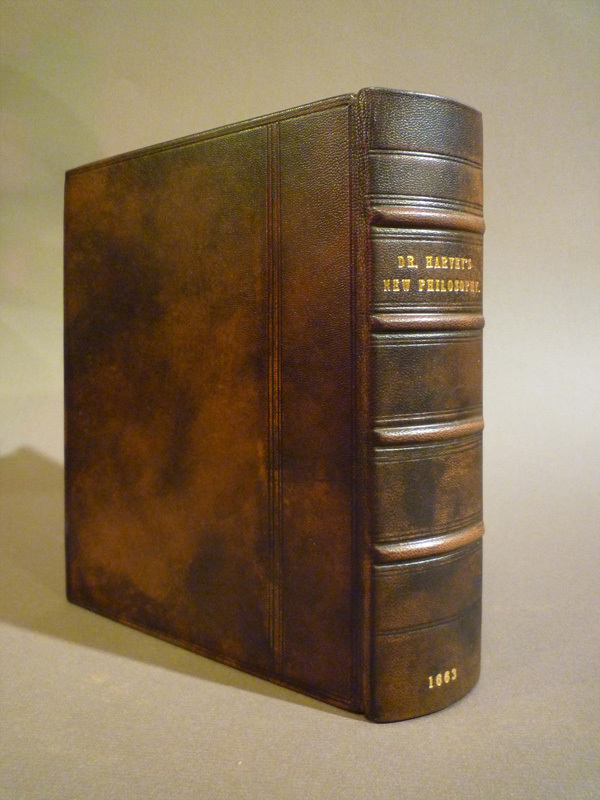 If your book needs a brand new cover due to severe damage or is missing its cover, we can make a new binding look just like the original, whether it’s a cloth binding or leather, a year old or 400 years old. 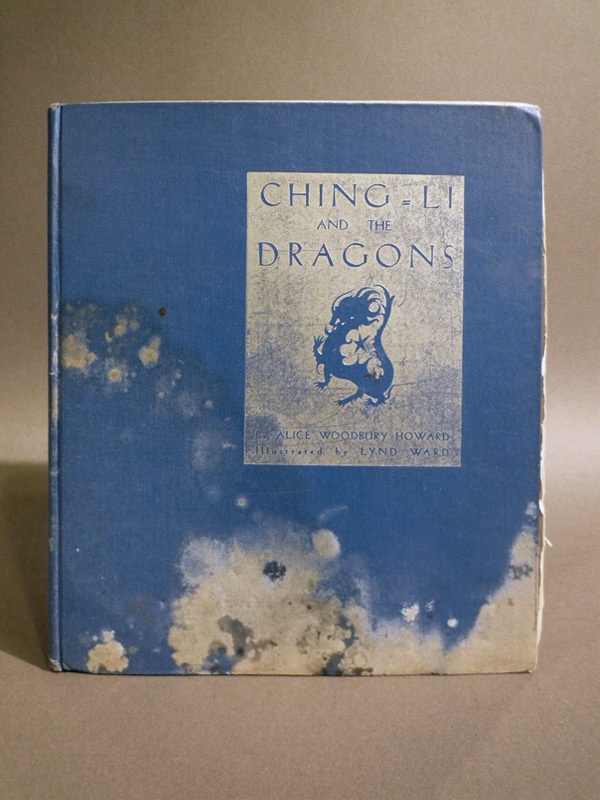 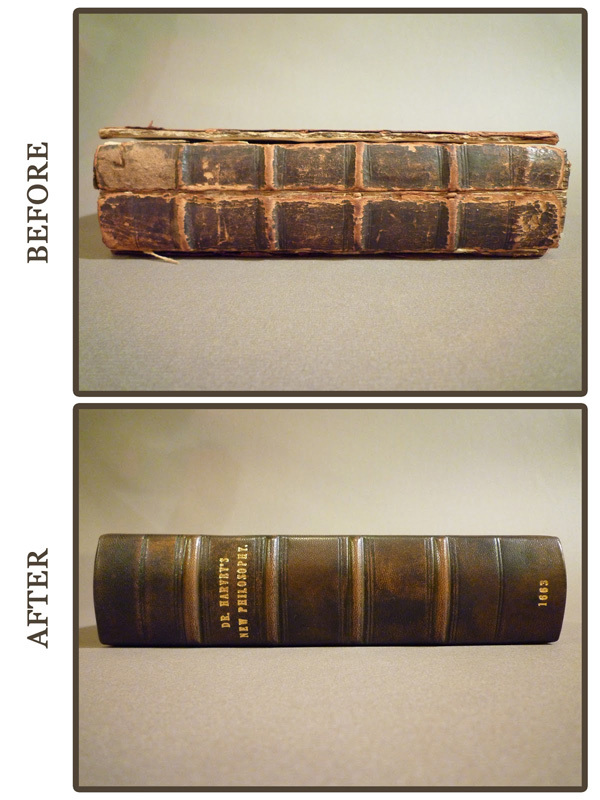 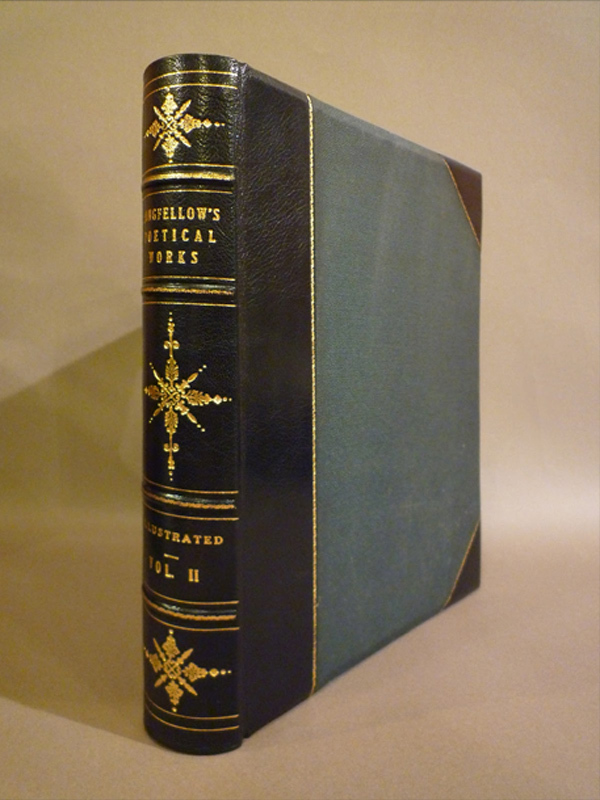 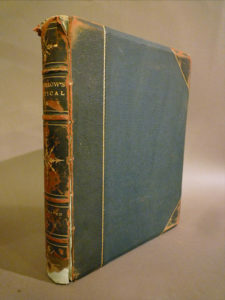 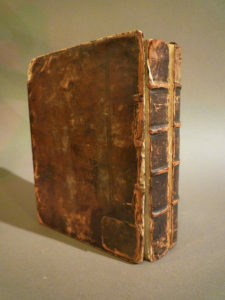 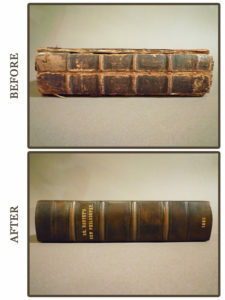 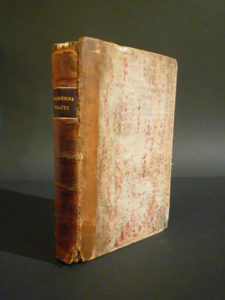 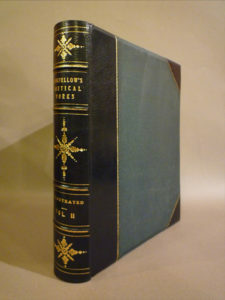 We can always make a new binding that looks brand new, but when it comes to antiquarian books, they should have an era binding, or an appropriate appearance based on its age.